Brothers Adam and Jaime began this business in 1999. This business began with two chainsaws, a few climbing ropes and a pick up truck! 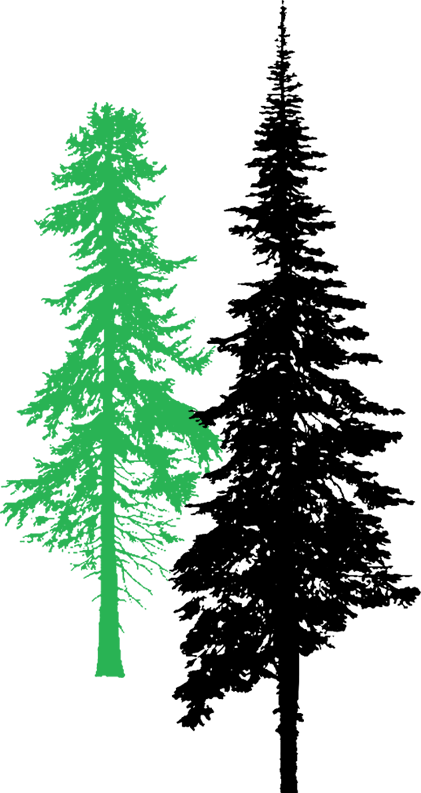 McCullough brothers have grown over the years to include a highly skilled team of dedicated employees, with cutting edge tree equipment and fleet of top notch vehicles. 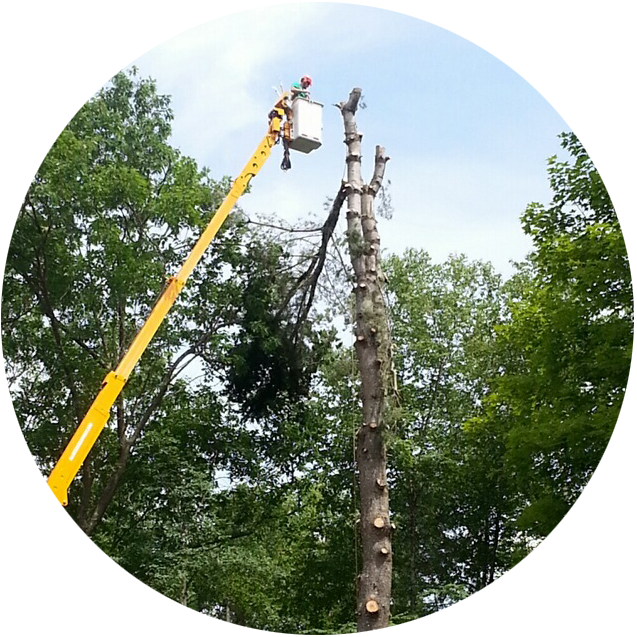 Our equipment is bigger and better than any other local tree company in the region. We can reach heights local tree companies can’t touch. No tree is too tall or too small for McCullough Bros!